Wong Fleming is proud to announce that Ramina Dehkhoda-Steele has been appointed as an arbitrator for the American Arbitration Association (www.adr.org). 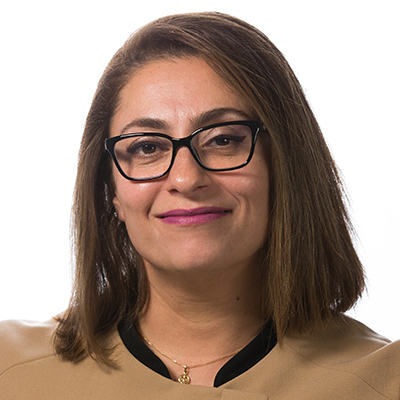 Ms. Dehkhoda-Steele will be providing private arbitration services through the AAA in addition to her ongoing mediation and alternative dispute resolution practice. Ms. Steele is the Partner in Charge of the Redmond, Washington office of Wong Fleming.